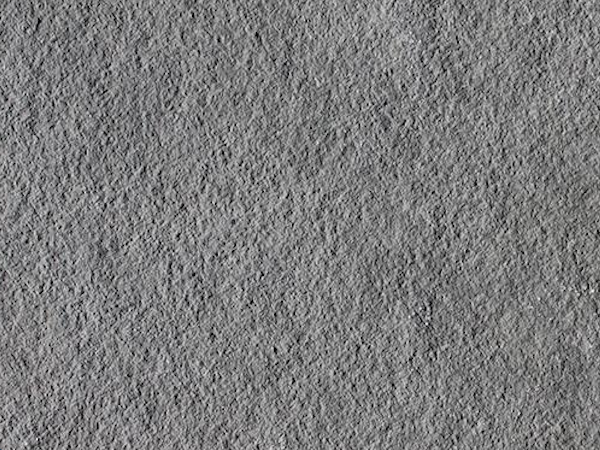 Appearance: A grey-blue background for this riven stone with a naturally flat surface. Properties: Patna Blue is a dense stone, frost resistant and hard wearing. It requires sealing to maintain its colour. Use: Its excellent properties and outstanding performance make this limestone a cost-effective solution for external paving within any settings, from contemporary to traditional.